The beloved children’s book “Click”, said the camera., first published in 1997, is available again. 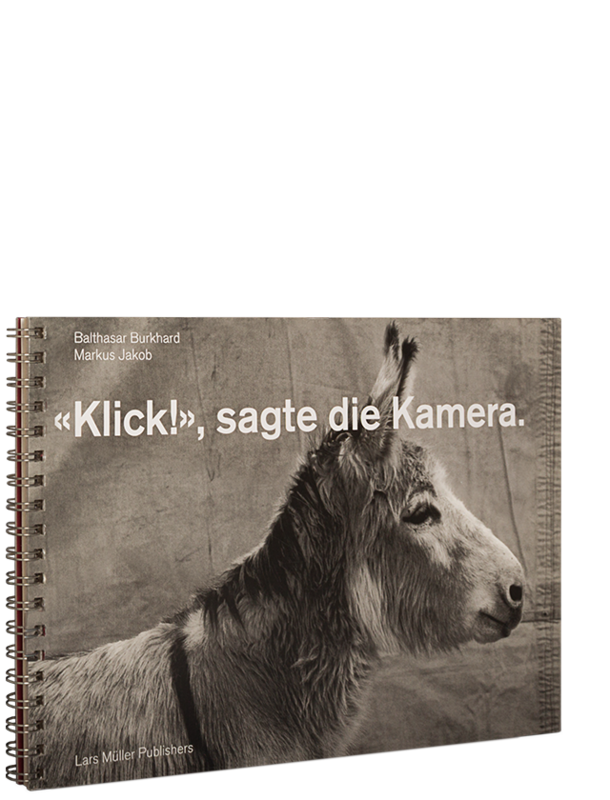 It features animal portraits by photographer Balthasar Burkhard, who started the series in 1995. This book is a reprint of the first edition published in 1997, unchanged except for a smaller format. Shortly after Balthasar Burkhard completed the cycle of animal portraits he had begun in 1995, we agreed to make a children’s book out of them. The book was to be the first in a series of artist’s books for children that I wanted to dedicate to my daughter, Hannah, while the artist would in turn dedicate it to a child close to his heart. The series never came about, however, and only this one title was published. What’s more, Balthasar was quicker and dedicated the book to his little friend Hannah. We were able to persuade Markus Jakob, a journalist who lives in Barcelona, to act as author. He had the wonderful idea of telling the story as a beauty contest among animals. 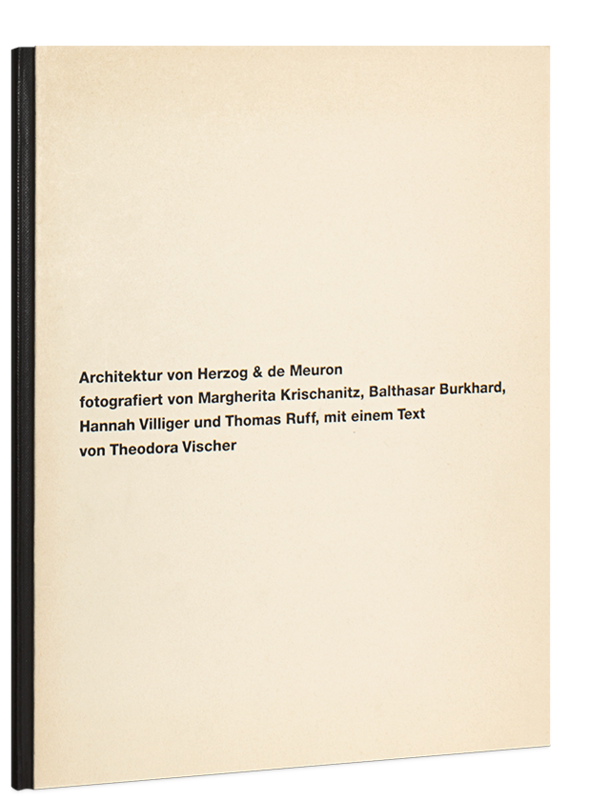 I would like to thank Vida Burkhard and Markus Jakob for consenting to this reprint. 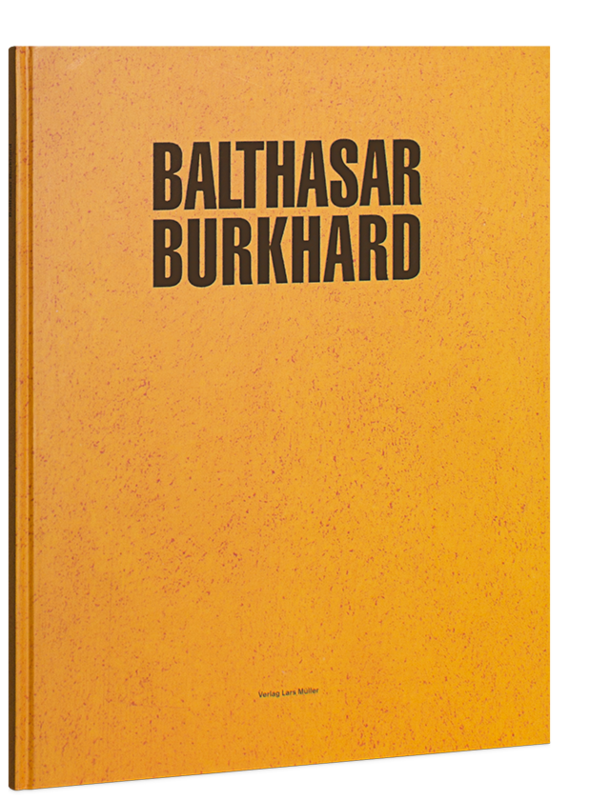 It is being published on the occasion of a retrospective being shown at Museum Folkwang in Essen (October 2017) and the Fotostiftung Schweiz in Winterthur (February 2018) in memory of my friend the artist Balthasar Burkhard.